We are a dental practice devoted to restoring and enhancing the natural beauty of your smile using conservative, state-of-the-arts procedures that will result in beautiful, long lasting smiles! We have established a beautiful dental office in Phoenixville so you can take care of your dental needs. Comfort and Convenience are the hallmarks of Advanced Dentistry of Phoenixville. To ensure a quality and comprehensive experience at each visit, below is the information you need about our facilities, hours, financing and payment options, referral rewards program and in-office dental plan. 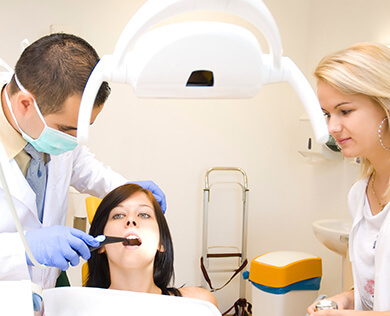 Our Advanced Dentistry of Phoenixville team integrates the newest equipments and techniques to provide quality, gentle, advanced and in-house specialty dental services to the Greater Philadelphia Area. Below is a comprehensive list of the state of arts technology that will be offered in house. If you have any additional questions about your specific insurance coverage, please contact our Insurance Coordinator at (215) 393-8400. At Advanced Dentistry of Phoenixville, we know that you care for your own oral health, but you also want to see your loved ones have a beautiful and healthy smile. That is why the biggest compliment you can give us is a referral. Referring your friends and family to our practice shows us the trust and faith you have in us, and there is no better feeling for us than seeing that. Although there is no way we can thank you enough for your continued support and for introducing us to your family and friends, we automatically enroll you in our Referral Rewards Program as a token of appreciation every time you refer a loved one to our office. This reward program is a win-win for everyone. It allows you to spread a smile to your loved ones and allows them to benefit from our services. You can be well assured that your friends and family will be treated with quality care and respect at our Advanced Dentistry of Phoenixville Office. Remember, your personal referral and recommendation could have a tremendous impact on some else’s smile. Wouldn’t it be nice if you had a trusted friend or family member to recommend a provider for all the dental care you need and want? Beyond the personal satisfaction you will get from introducing a friend or family member to our practice, you will also be able to enjoy a token of appreciation from us with our Advanced Dentistry of Phoenixville Office Referral Rewards Program. Our Advanced Dentistry of Phoenixville Office offers an in-house dental plan for our patients who may not have insurance. 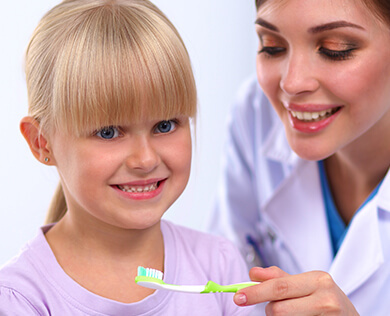 Our in-house dental plan makes it easy for you to accept the comprehensive care you and your family need and deserve. Signing up for our dental plan is easy and opens up many complementary and discounted services for Cosmetic, Invisalign and Implant Dentistry as well as routine and preventative dental visits. We are a dental practice devoted to restoring and enhancing the natural beauty of your smile using conservative, state-of-the-art procedures that will result in beautiful, long lasting smiles! We have established a beautiful dental office in Phoenixville so you can take care of your dental needs. 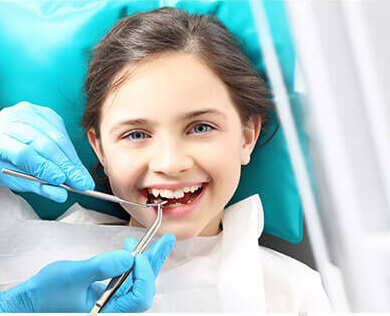 By creating an in-house team of specialists and credible dentists, the doctors are at Advanced Dentistry of Phoenixville value skill and compassion when providing exceptional patient care. Dr. Dudhat is committed to providing personalized dental care with long -lasting results such as Implants for Tooth Replacement, Laser Therapy known as LANAP for Periodontal Disease and Invisalign for a confident smile. 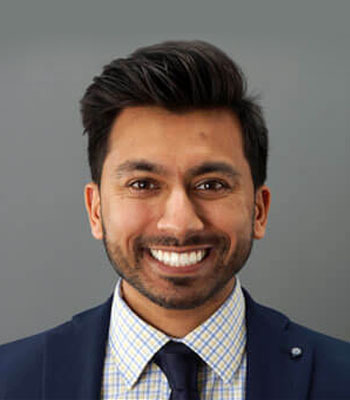 Dr. Dudhat enjoys helping his patients obtain significantly better outcomes with minimally invasive and comprehensive dentistry endorsed with guided approaches and CAD-CAM technology. Dr. 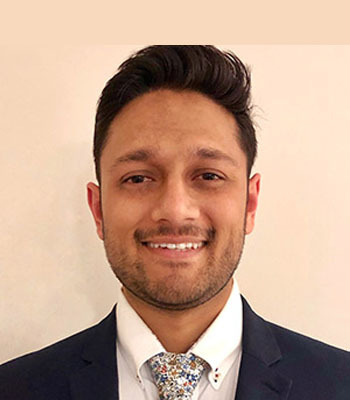 Sunny Thakkar is originally from Chicago, IL. He attended the University of Illinois at Urbana- Champaign for his undergraduate studies and completed his B.S. in Molecular and Cellular Biology. Upon graduation, he attended the University of Pennsylvania School of Dental Medicine, where he earned his Doctorate of Dental Medicine degree. 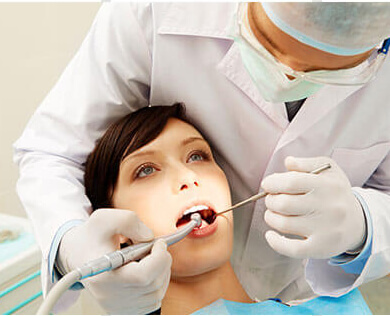 Dr. Thakkar is a very enthusiastic and passionate dentist who strives to provide the best possible care for each and every patient that he treats. He is dedicated to the profession and is a member of the Academy of General Dentistry and American Dental Association. He understands the value of education and is actively participating in continuing education courses to further his knowledge and be up to date with the latest technologies and advancements in the field. 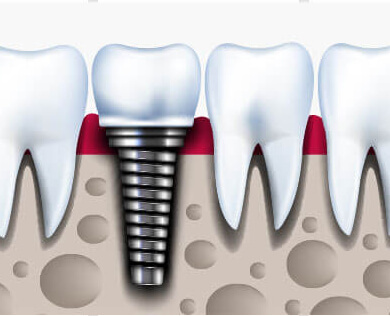 He offers an array of treatments such as fillings, crowns, bridges, extractions, root canal therapy, dentures, invisalign, implant restorations, and many more. During his free time, Dr. Thakkar likes to spend time with his family/friends, watch sports, and travel the world. 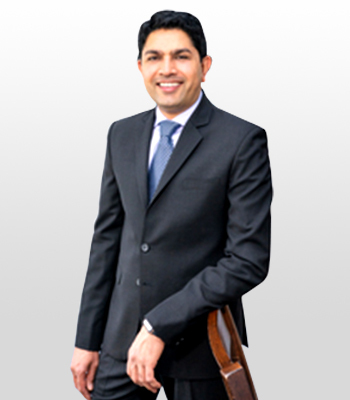 Dr. Thakkar looks forward to meeting you and providing personalized dental care for yourself and your loved ones! Dr. Mina is born in Mashhad, Iran. She received her DDS with didactic and clinical performance award from Yazd dental school in 20112. She moved to the United States with her family to gain more knowledge in modern Standing program at University of Pennsylvania School of Dental Medicine, and received her degree as the Doctor of Dental Medicine with honours in community health activities. 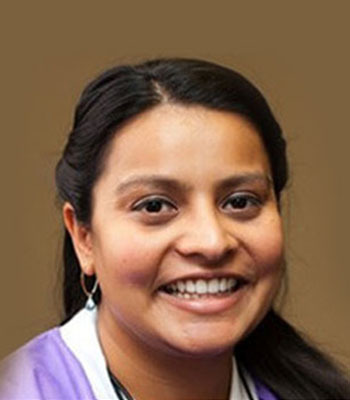 During her education at UPenn, she also received an award from the Endodontics department based on her clinical performance in root canal treatment of complicated teeth. 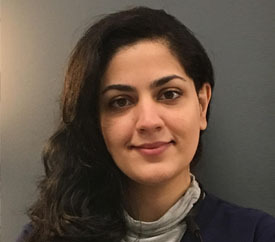 During her education, Dr. Mina participated in the Advanced Education in General Dentistry and Endodontics Residency program at Albert Einstein Medical Centre as an extern to merge her knowledge as a general dentist with more advanced training. Dr. Mina is the active member of Pennsylvania Academy of General Dentistry and American Dental Association. She is passionate to treat her patients in the stress-free and pain-free environment. Dr. Mina is eager to change her patients mindset from being scared of dentistry to be willing to see the dentists regularly. Dr. Mina offers to perform variety of dental treatments such as fillings, root canal treatments, crowns and bridge simple and surgical extractions, implant restorations, dentures and Invisalign. During her free time, Dr. Mina likes to spend time with her family and friends, traveling and exploring the adventures in the nature. She also enjoys watching good movies and TV series. Dr. Mina is looking forward to meet you at Elite and Advanced Dentistry to provide the best treatment for you and your family.